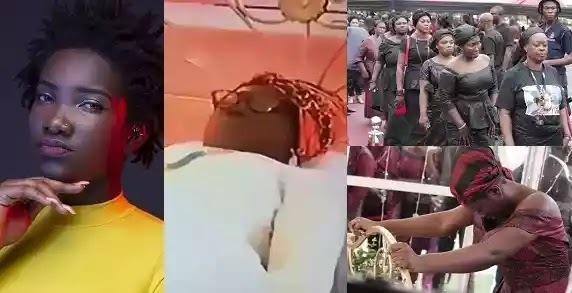 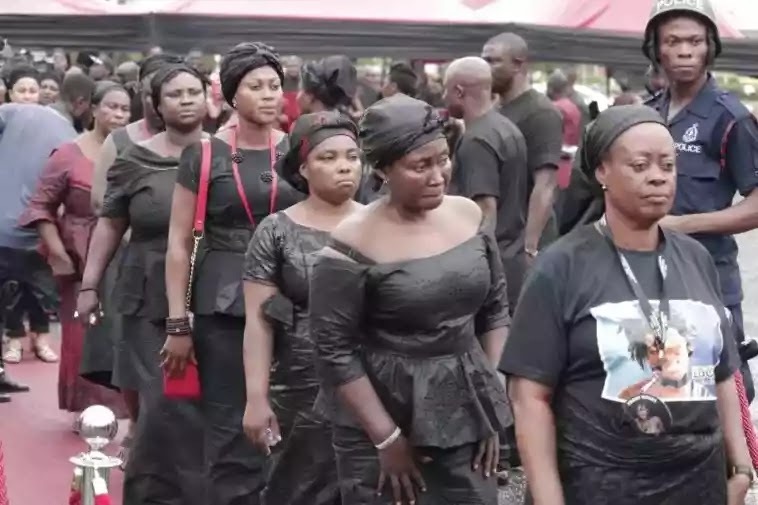 After series of speculations surrounding the sudden demise of one of Ghanaians finest artiste, Ebony Reigns, the dance sensational was laid to rest amidst tears in Ghana yesterday. 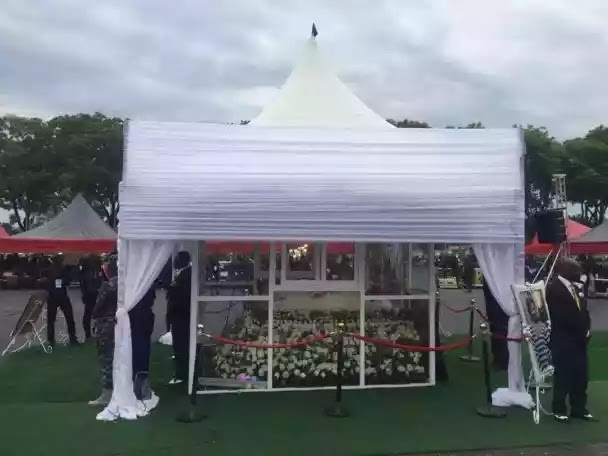 She was laid in state, nicely dressed in a white gown and her spectacles which she loved putting on most of the time. 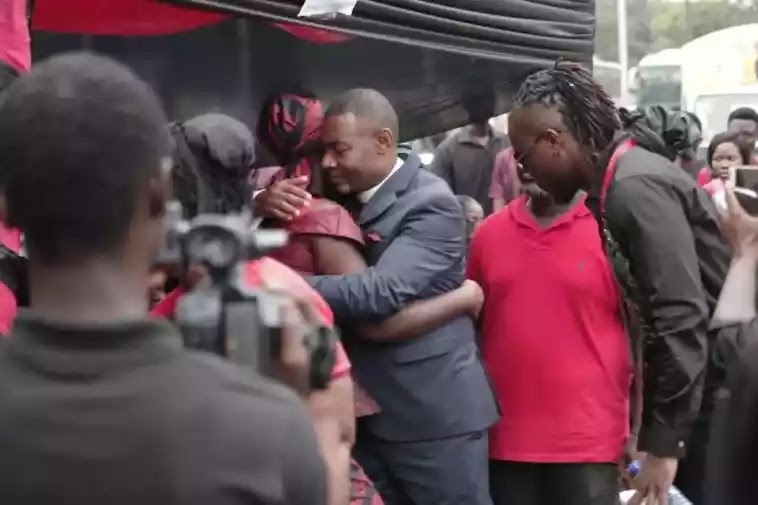 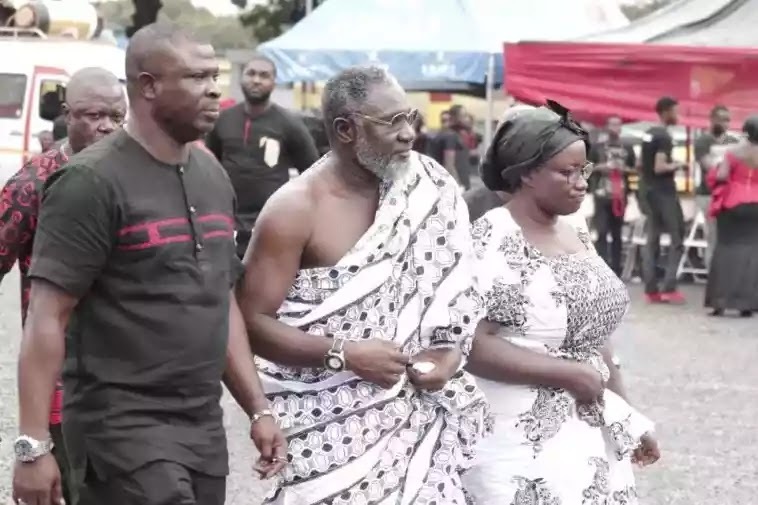 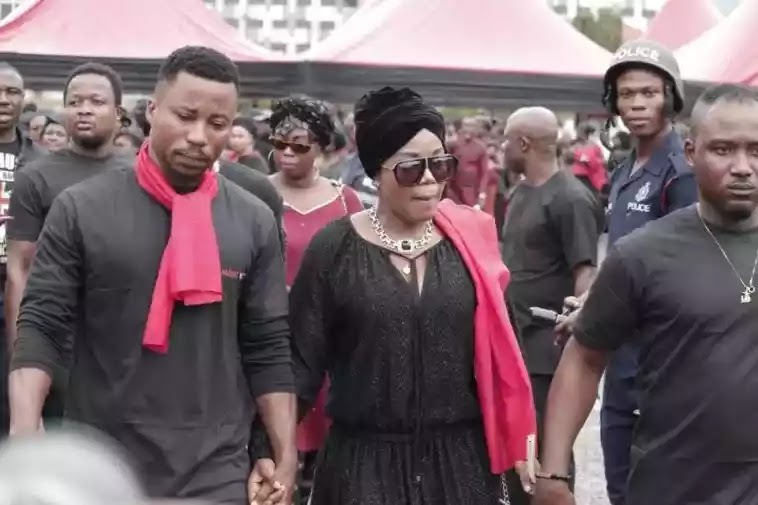 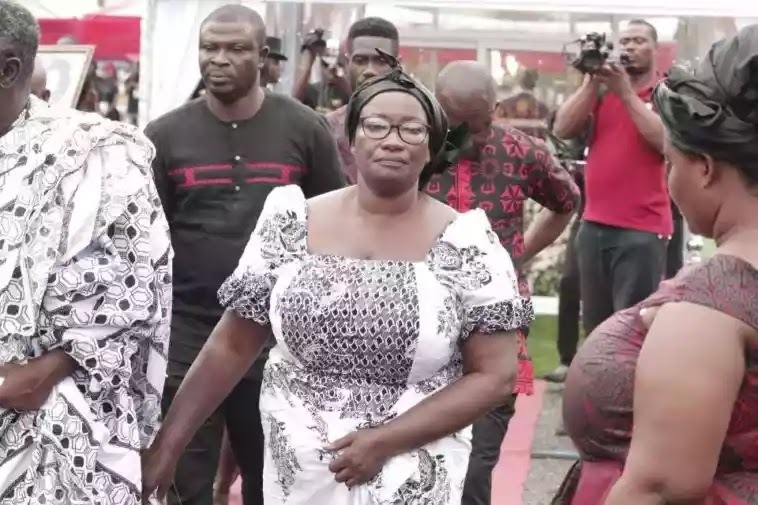 The Late Ghanaian singing sensation was buried yesterday at the forecourt of the State House following a well-attended tribute concert held last night at the Ghana International Trade Fair Center in her honour. 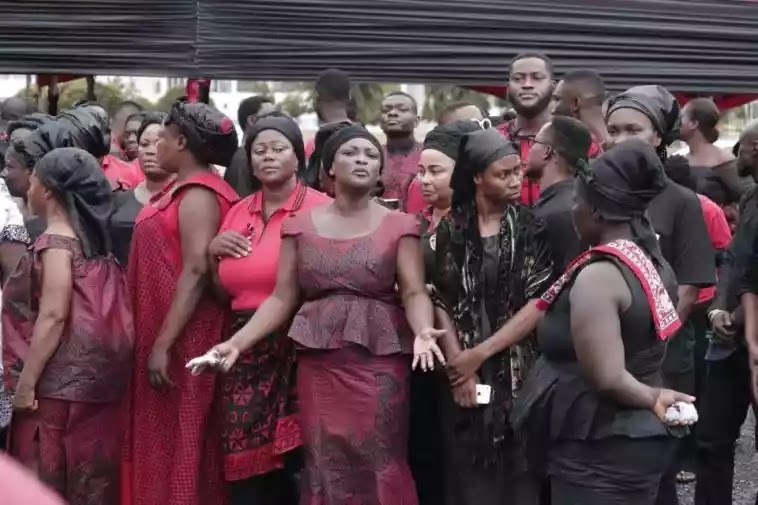 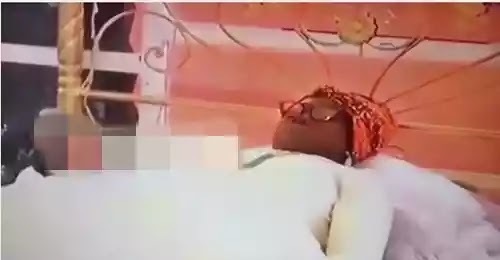 According to a well known entertainment website based in Ghana identified as GhanaWeb , Ebony, despite her short stint on earth managed to leave her footprints in the sands of time with hit songs that continue to play louder than ever even as she was no more, leaving Ghanaians dancing to her hit songs. Priscilla Opoku-Kwarteng, known in showbiz as Ebony, was born on February 16, 1997, is a Ghanaian dancehall/Afrobeats artist widely known for her hit songs “Poison” and “Kupe”, she was discovered by Bullet, a member of Ruff n Smooth fame. 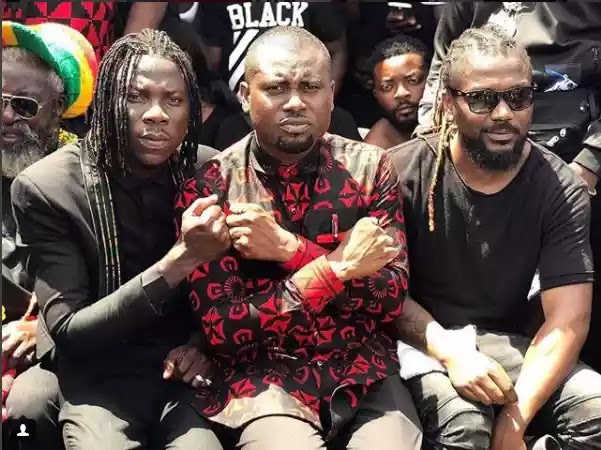 became a hit on radio landing her nomination for the unsung category at the 2016 Ghana Music Awards. 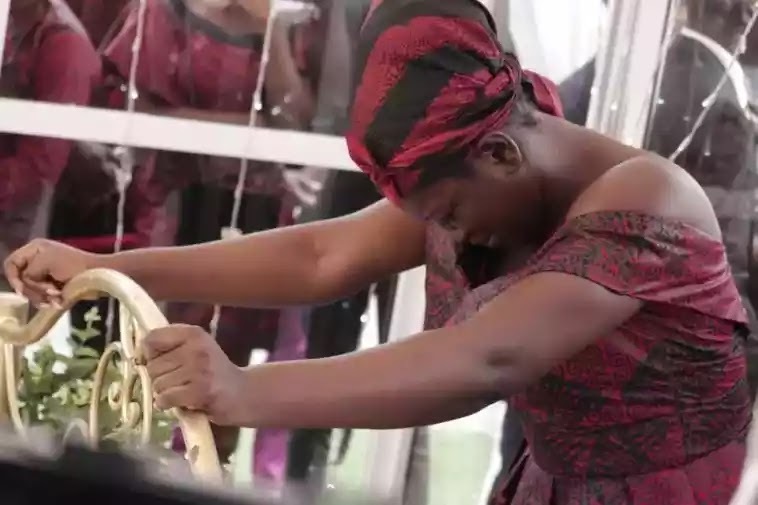 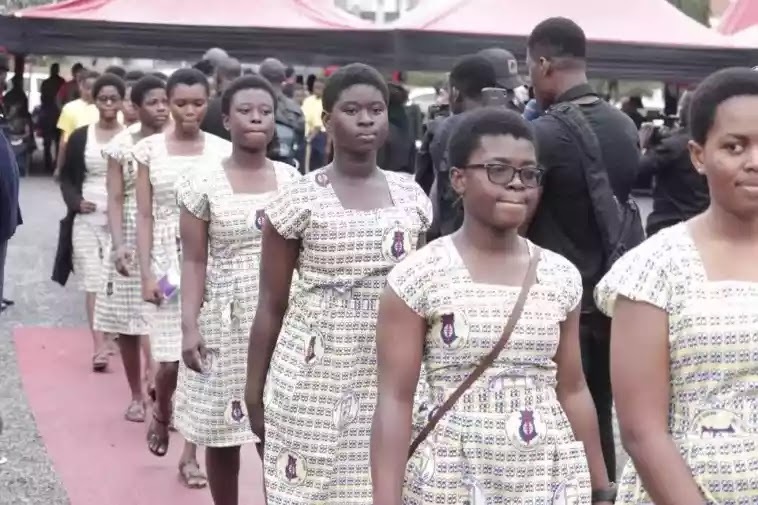 She met her tragic death in an accident on the Sunyani-Kumasi road with two others after paying a visit to her mother who had returned from the United Kingdom.